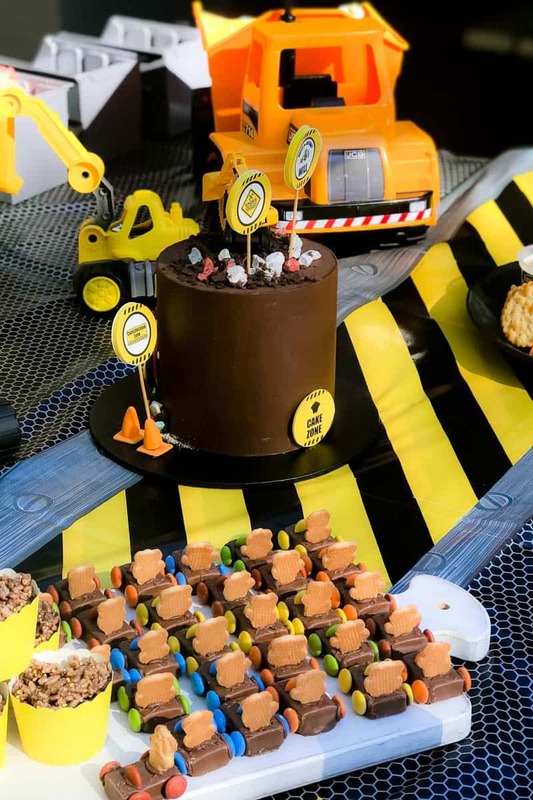 These digger party ideas and recipes will make planning your little one’s construction themed party a breeze – with everything from simple decorations to digger party boxes, ‘dirt pile’ chocolate crackles to wafer biscuit trucks and more! 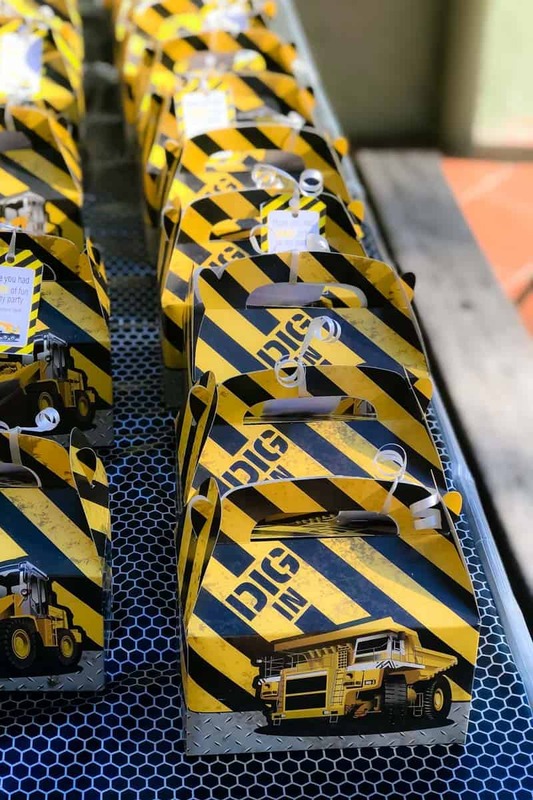 We all know a little boy or girl who LOVES diggers, right!!?? Well in my case, that would be my digger-obsessed two year old. Give him a digger, truck or crane any day and he’ll be the happiest boy in the world. 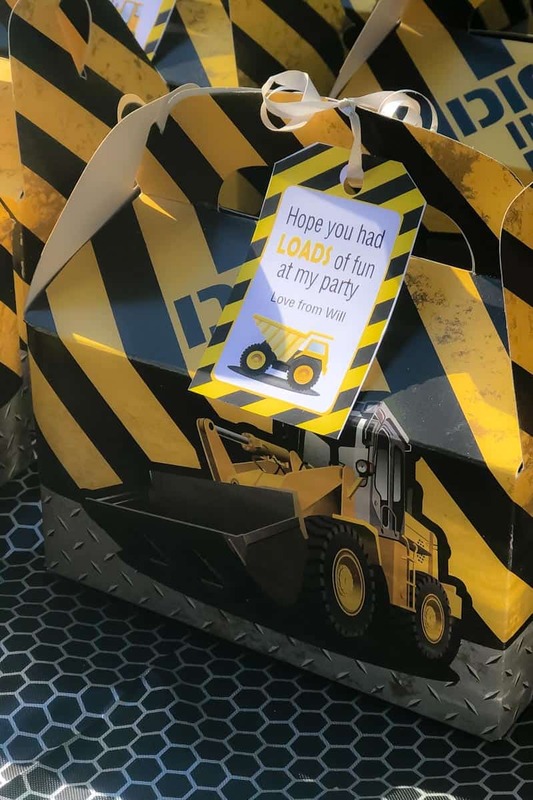 And so, a digger party was definitely the way to go for Will’s 2nd birthday. 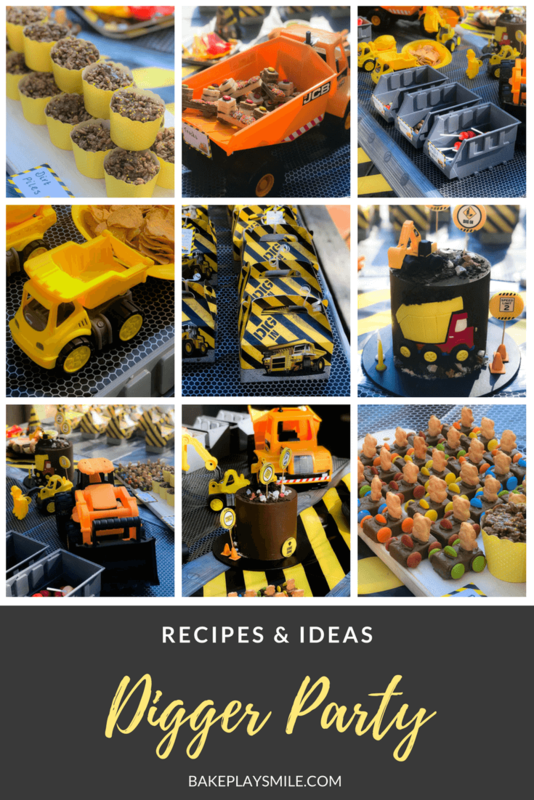 Like his 1st birthday (which was Sesame St themed), I wanted to keep everything simple. 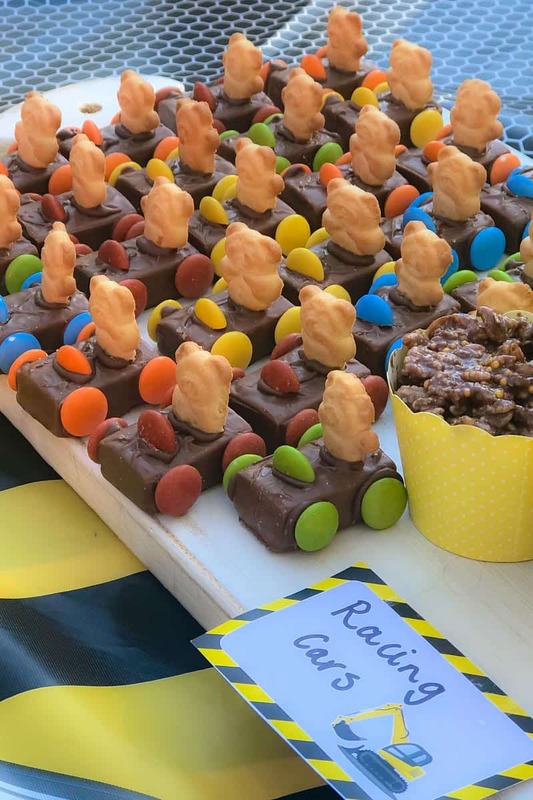 Plus, we were having his party in the park this time and so it was all about minimal decorations and easy to grab and eat party food. 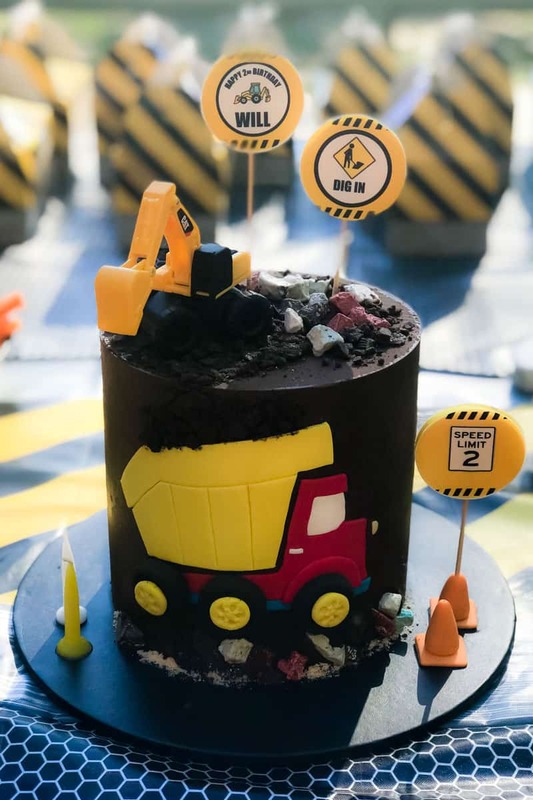 Will’s digger cake was made by a cake maker which massively took the pressure off me on the day and let me concentrate on the finger food. If you love making super special birthday cakes yourself, then totally do it. But if you know it’s going to stress you out, then I’d recommend hand-balling it if you can!! These were just the cutest little party food bites!! Lay the wafer biscuits out flat. Cut some of them into thirds to use for the front of the truck. Use the melted chocolate to ‘stick’ the halved chocolate rounds onto the long wafers for the 4 wheels. Allow to set and then turn over (so that they’re standing up on the wheels. Use the melted chocolate to ‘stick’ the wafer thirds onto the front end of the truck. ‘Stick’ two Freckles onto the back of the truck. ‘Stick’ 1 Smartie onto the top of the wafers at the front of the truck. Allow to set. 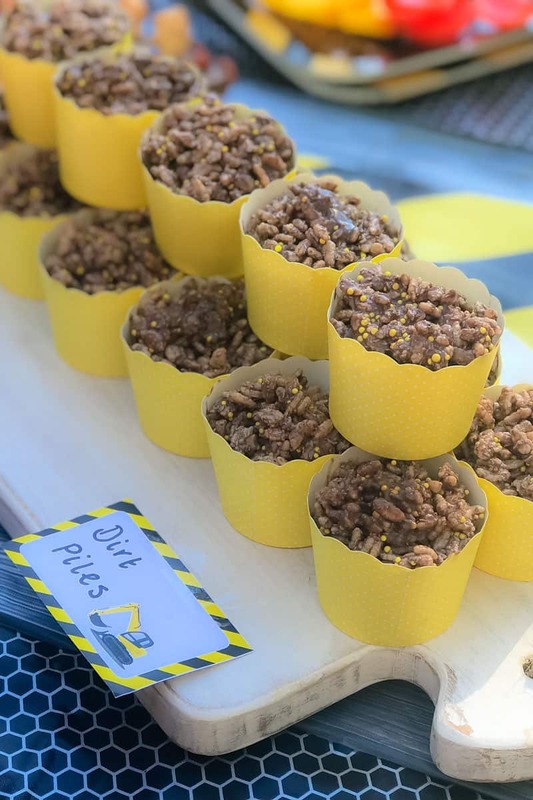 Make this party food classic recipe in ‘digger-style’ by changing the name to ‘dirt piles’. Melt the copha in the microwave or on the stovetop and set aside to cool slightly. In a large bowl, mix the rice bubbles, icing sugar, coconut and cocoa powder together. Pour over the melted copha and mix together well. Spoon mixture into patty pan or cupcake cases and place into the fridge until firm. These super easy racing cars are always popular! We kept our decorations super simple and used a lot of what we already had around the house to decorate the table. 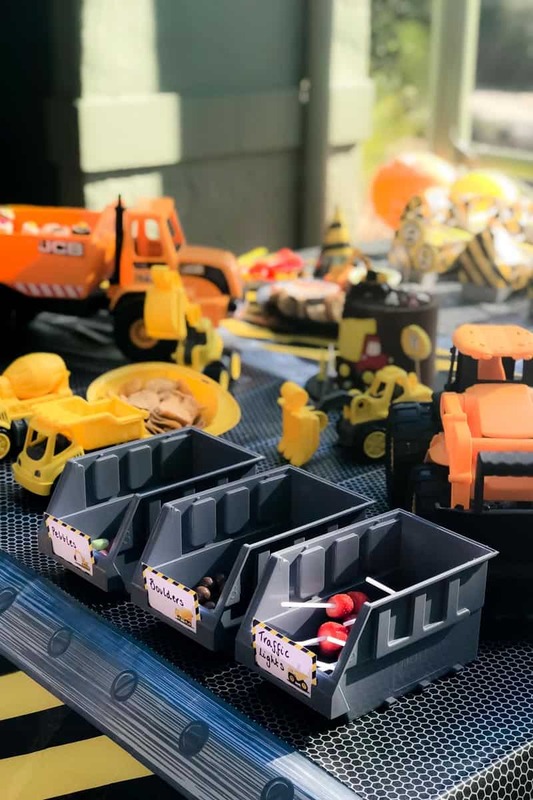 I collected all of Will’s diggers from his room and placed them around the table as decorations. 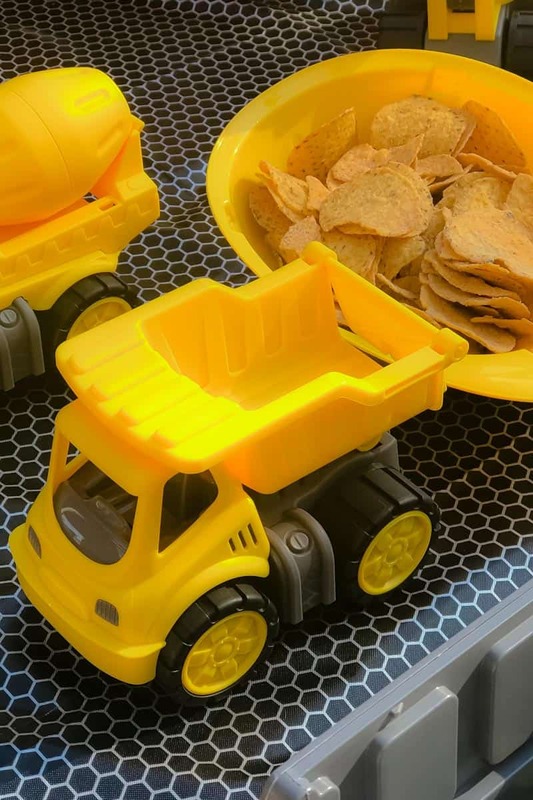 We also used his dump trucks to serve food in the tray (after they’d had a good wash, of course!). We also used small grey tool holders from our shed to serve the food (again, after they’d had a good wash). 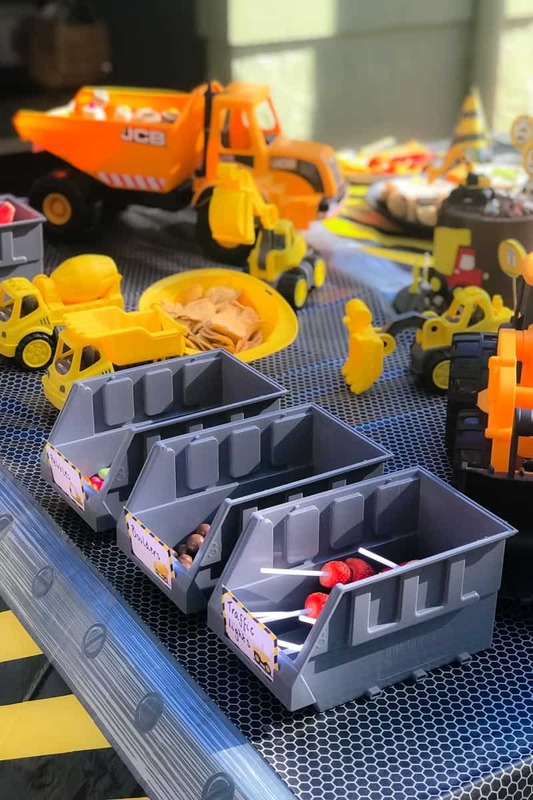 These were super handy for letting the kids run up and grab food while they were playing. 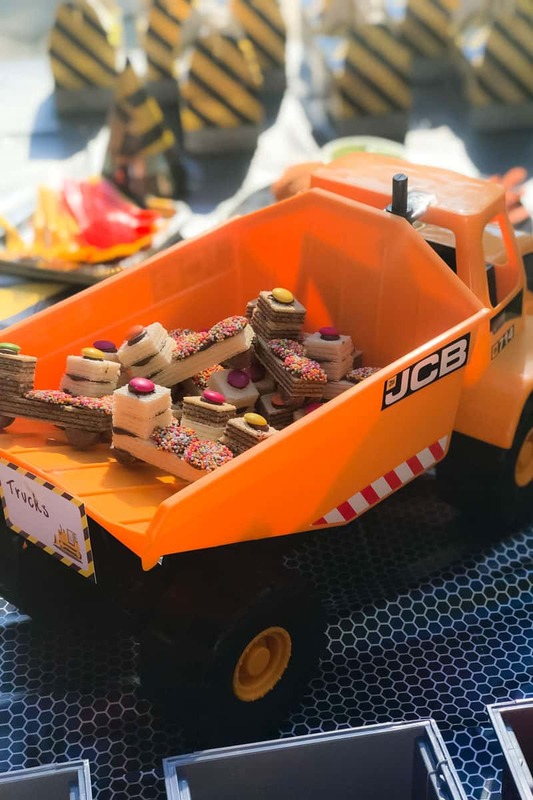 Funnily enough, by the end of the party, most of our decorations (aka the diggers and dump trucks) were being used by the kids while they were playing in the park – perfect!! The labels were bought from Etsy. 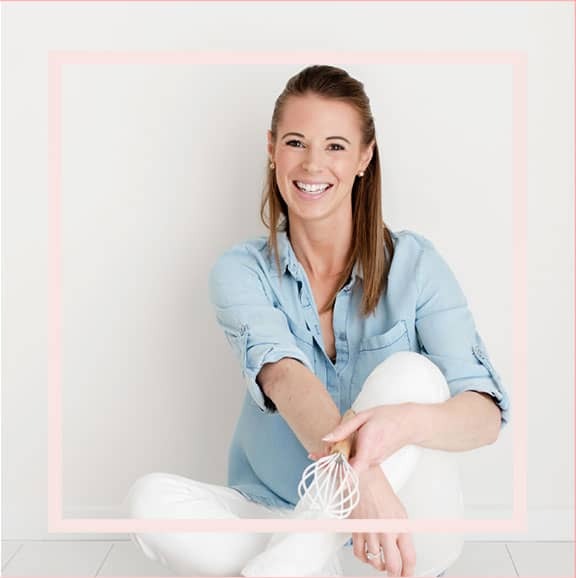 In the end, it was the easiest party and Will absolutely LOVED it! 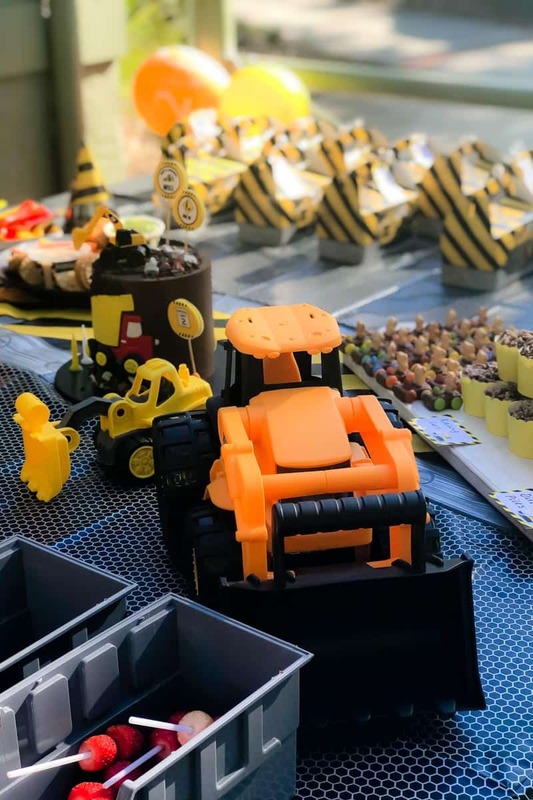 If you’ve got a little one who is digger-obsessed, then this style of party is definitely the way to go!